Jacinto Rey González is one of Spains richest men – and President of a ranching firm implicated in the illegal destruction of the Ayoreos land. One of Spain’s richest men has been implicated in the illegal bulldozing of a South American forest where the last uncontacted Indians outside the Amazon are hiding, following a recent raid by Paraguayan officials. Jacinto Rey González is President of ranching firm Carlos Casado SA, which is a subsidiary of Spanish construction and property giant Grupo San José. 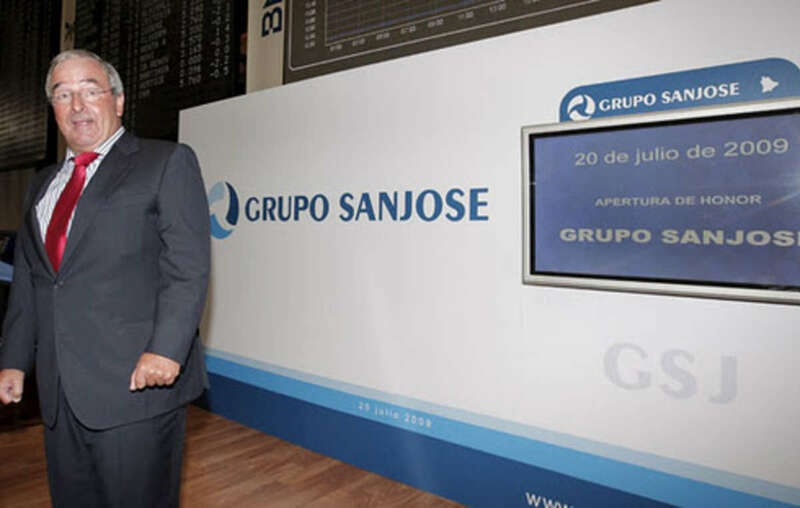 Mr Rey Gonzalez is also the President and controlling shareholder of Grupo San José. 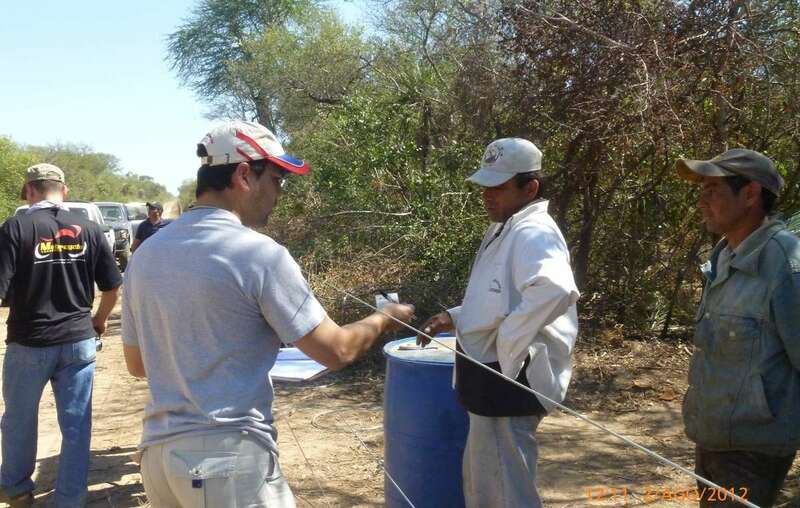 Two weeks ago, Carlos Casado SA was caught red-handed by Paraguayan forestry officials bulldozing forest, constructing buildings and reservoirs, and putting up wire fencing, in the large block of forest they own in the Paraguayan Chaco. The work, in preparation for the wholesale clearance of the area, is illegal as the firm has not obtained the environmental permits required by law. Such permits would probably have been refused, as the forest is known to be inhabited by uncontacted members of the Ayoreo tribe. Carlos Casados workers being questioned by government investigators. The discovery of preparations for large-scale destruction in this highly sensitive area has outraged local experts. ‘We are witnessing ethnocide in action. This crime is a human tragedy, an embarrassment for Paraguay in the eyes of the world – and it will only stop if those responsible are caught and punished’, said Gladys Casaccia and Jorge Vera of GAT, a Paraguayan organization that has been working since 1993 with contacted members of the Ayoreo tribe to secure the area. Signs that ranchers have been targeting this area have been growing for months. In June Survival revealed that they had attempted to fool the Ayoreo into allowing them to build a new road that would have cut the Indians’ territory in half. The road would have run along the northern edge of Carlos Casado’s property. 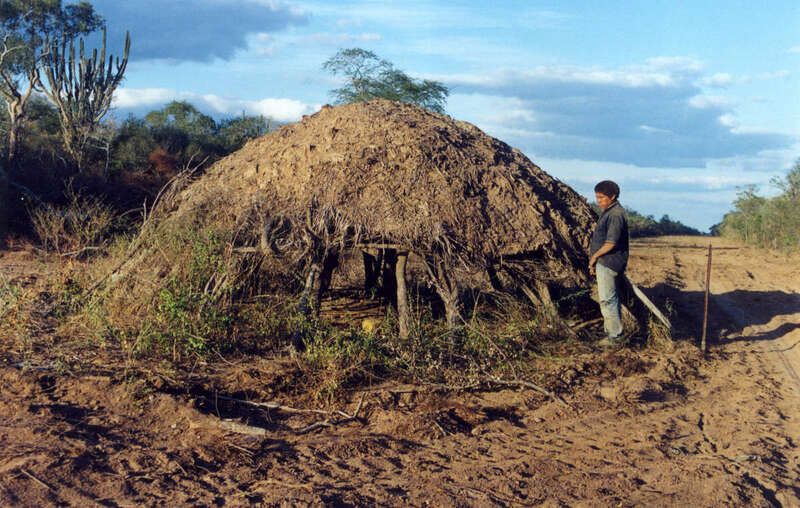 House of uncontacted Ayoreo, discovered when a road was bulldozed through their land. The next day the bulldozer returned and flattened the house. 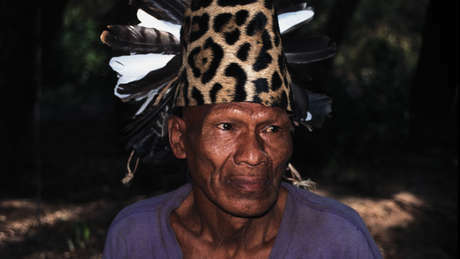 - Most members of the Ayoreo tribe have been contacted, but some members remain in hiding in the forests of western Paraguay. They are the last uncontacted Indians outside the Amazon. Rampant forest destruction in the region, much of it illegal, means they live permanently on the run. - Grupo San José was responsible for the recent extension to the Prado Museum in Madrid, part of the Madrid-Valencia high-speed rail link, and many other projects.